These window graphics make an impact and draw the attention of those passing by. When you are just starting out in business and you have a company name and logo that no one knows about, it’s important to promote your brand. Begin right there with your store windows. Eye-catching window graphics will turn heads and help build brand awareness among potential customers. 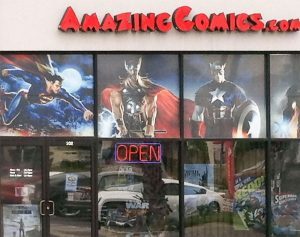 Not only will window graphics help customers who are actively looking for your store find you, but they will also catch the attention of those walking and driving by, sparking their curiosity. As a result, they may stop in immediately or add a mental note to remember your business in the future when the need arises. Window graphics can be used to advertise seasonal specials. 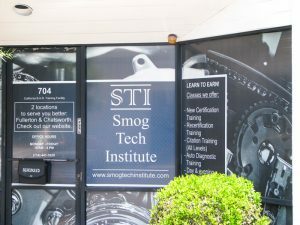 Window Graphics are an inexpensive advertising option. They offer almost limitless potential for showing exactly what your business is about. You can use a combination of text and images to showcase your products and advertise discounts. 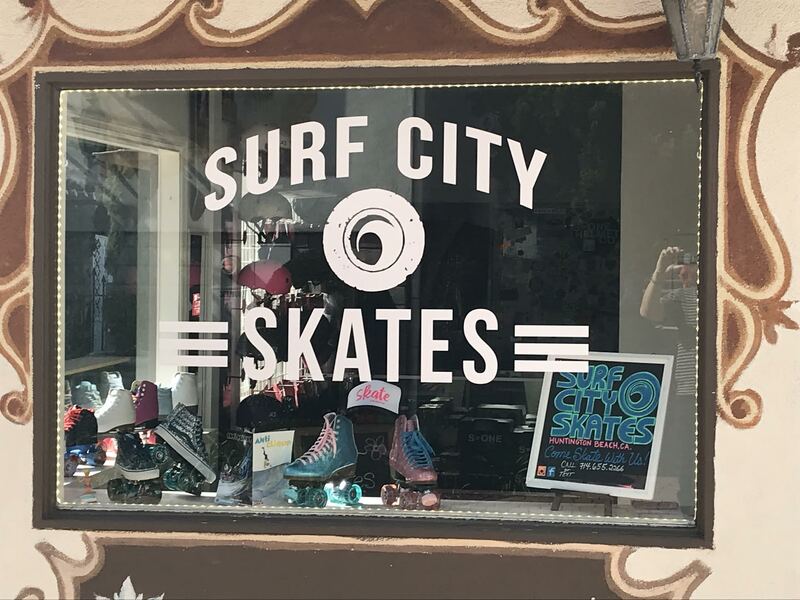 Because window graphics are not permanent, they can be used for advertising special sales, featured products, and holiday promotions. Window graphics can easily be changed in leased space as tenants come and go. Window graphics, unlike traditional painting, are easily changeable. They can be quickly removed and replaced. Within no time, you can have an entirely new set of graphics on your window. With that kind of flexibility, you can tailor your graphics to your current promotions, such as major sales or featured new stock. All you need to do is to change the window graphics. Window graphics, due to their changeability, can be a great option to customize leased office space. Rather than laser engraving or painting glass, window graphics can be used and then changed as tenants change, saving time and money. Window graphics can add visual interest and work as a design feature. Window graphics are increasingly being used for architectural and design purposes. 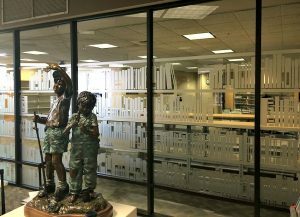 Whether it’s to add an element of privacy to a conference room or to add visual interest by playing with light and shadows, window graphics offer a versatile and visually stunning solution. Promoting your business doesn’t have to be complicated. Simple measures such as making your business easily visible through the use of window graphics can make all the difference. When you are ready to get started, give Full Sail Graphics a call at 714-475-1946 or contact us for a free quote today. We’d love to create the perfect window graphics for your business.